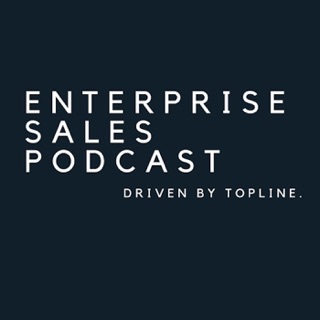 The Same Side Selling podcast features sales and business topics, as well as insight from industry leaders with proven success. 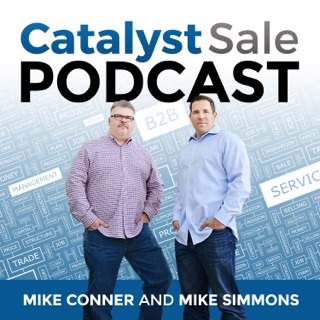 Ian interviews some of the brightest minds who share proven methods to help YOU achieve success and grow revenue with integrity. 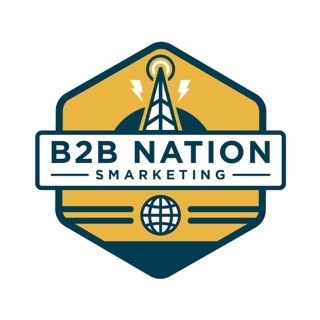 Tune-in for inspiration, entertainment, and especially actionable takeaway messages that can drive remarkable results. 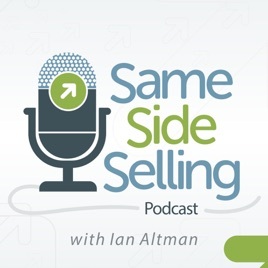 I was recently interviewed on Same Side Selling and it was one of the best interview experiences I've ever had on a podcast. It was also the first time I learned something from the person interviewing me. Ian knows his stuff and I'm going to continue listening to his show. Keep up the great work guys! 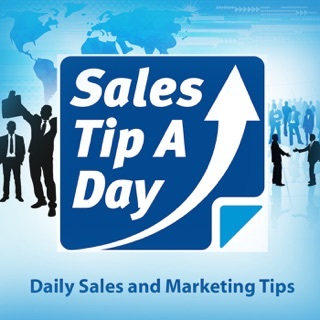 Ian brings humor and wit to conversations about business best practices that could otherwise be dry and boring. 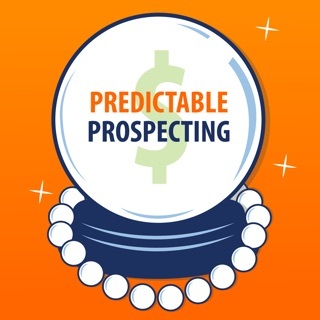 By reframing problems as opportunities and adversaries as compatriots, he is able to help his listeners maximize their profitability while also retaining more customers for longer. I deeply enjoyed being a guest on this show, with Ian’s thoughtful questions and in-depth understanding, but not nearly as much as I love being a listener. Ian is a terrific interviewer and conversationalist. 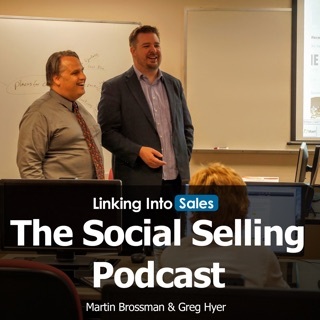 Download the podcast and listen to it between sales calls!